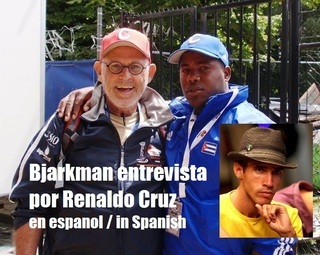 Bjarkman began writing for www.BaseballdeCuba.com during coverage of the July 2007 Pan American Games and has been the featured columnist for that leading site (writing mainly in English) for the past ten years. 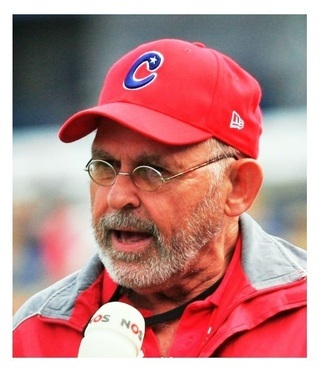 In addition to several hundred columns and reports over the past decade, he has provided on-the-scene coverage of the Cuban National Team at all four MLB World Baseball Classic tournaments (2006 in San Juan and San Diego, 2009 in Mexico City and San Diego, 2013 in Fukuoka and Tokyo Japan, 2017 in Tokyo, Japan), the Rotterdam World Port Tournament (2007, 2011, 2013), the Haarlem Baseball Week (2008, 2010, 2012), the IBAF World Cup (2009 in Europe, and 2011 in Panama), and the Caribbean Series (San Juan 2015). Clink photos below for links to several sample columns. Additional recent column links also appear at the top of the left-page column. 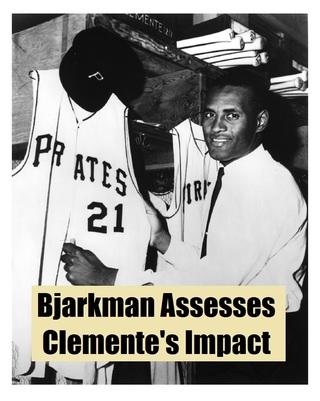 Bjarkman joined the National Baseball Hall of Fame (sponsored) and Media Works produced website www.LaVidaBaseball.com at its launching in March 2017. 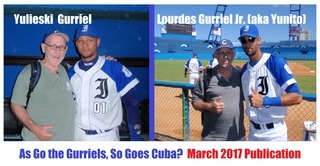 He serves as a Contributing Writer specializing in stories cover the past, present and future of Cuban baseball and Cuban ballplayers in MLB. Clink photos below for links to several sample columns. 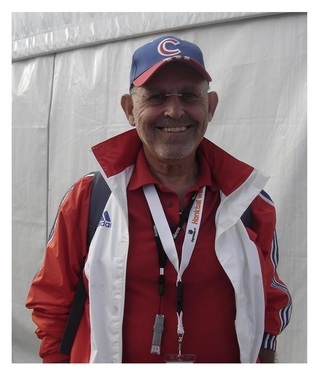 Bjarkman wrote several Cuba-related stories for the popular on-line journal The Daily Beast in 2014 and 2015. Those articles are list listed below, and links to Bjarkman's full story list on The Daily Beast is linked at the top of the left-page column. "The baseball world is stunned by reports that Dodgers' Yasiel Puig was smuggled out of Cuba via a highly illegal human trafficking operation involving Mexican drug cartels." "The last time Conrado Marrero pitched in the majors Eisenhower was two years into his first term. Cuba's most venerable pre-revolution baseball star and the oldest surviving big-league alumnus passed away at 103 this week in Havana." "Major League Baseball's midsummer classis from two decades of sagging television ratings and waning fan interest. Can anything be done to revive the once-popular spectacle, and are recent innovations anything of a true salvation or merely a further death knell?" "Despite rampant speculation — and lots of wishful thinking — that a host of super-talented Cuban baseball players are now about to flood U.S. shores and MLB dugouts seems more of an over-baked fantasy than a likely welcomed prospect." 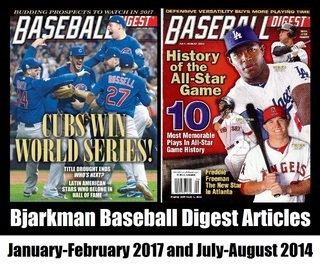 Bjarkman has written the following pair of feature stories for Baseball Digest, baseball's popular monthly newsstand periodical. "Cooperstown's Existing Latino Vacuum," Baseball Digest (January-February 2017), 50-54. 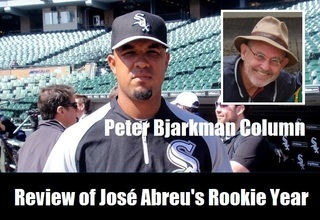 "Prospect Spotlight — Cuba's Jose Abreu is Baseball's Newest Rookie Sensation," Baseball Digest (July-August 2014), 32-35.